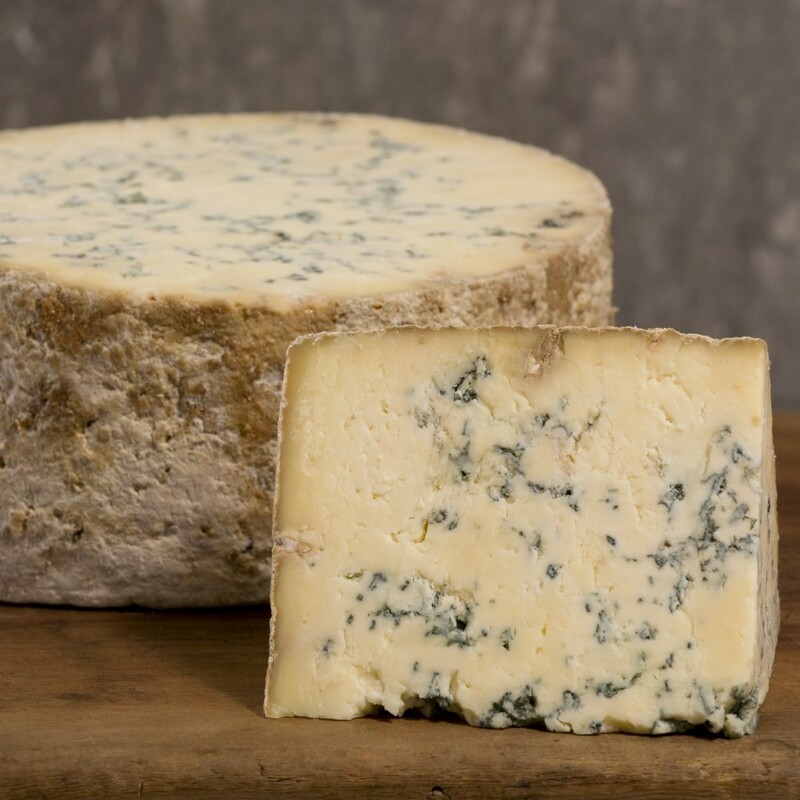 Quality cheese with a story to tell doesn’t have to break the bank. Few holidays are as food-focused as Thanksgiving, and that’s one reason we love it. Another reason we wait excitedly the whole year for T-Day is that it’s all about hitting pause, taking stock, and sharing gratitude. Sure, we love Turkey and pumpkin pie as much as the next guy, but it’s the time spent with family and friends—cooking, talking, and taking stock of our lives—that makes this meal a once-in-a-year experience. Without the ritual and meaning of Thanksgiving, it’s really just a huge dinner, right? The same is true with cheese. 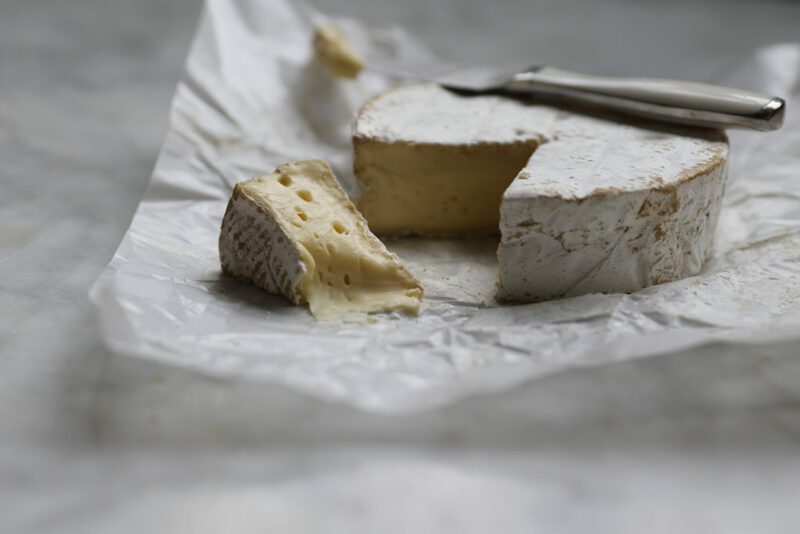 Recently it was suggested that the only way to avoid dropping major coin on a platter is to blindly pluck a wedge of Camembert from a supermarket cold case, bake it for a few minutes, and then plop it on a plate beside some grapes and olives. We’re certainly not knocking those pairings—and who doesn’t love warm, gooey cheese? But there’s so much more you can do without breaking the bank. And just like a holiday meal tastes better because of the history behind it, a cheese tastes better when you know its story. With that in mind, we’ve put together a delicious cheese board that’s easy on wallet without skimping on quality, flavor, or intrigue. Now, this is just one way to do it; your options know no limits, and we’re always here to help you navigate that bounty. We will say that there’s one primary rule of thumb, and it’s a good one: the name of the game is variety. What you want is a range of flavors and textures, meant to entice and delight the senses. We happen to think this is a pretty solid guide for food in general. Imagine your Thanksgiving dinner plate: you’re probably not eating turkey with a side of roast chicken, or mashed potatoes with a fistful of french fries (though if that’s your jam, don’t let us get in the way.) 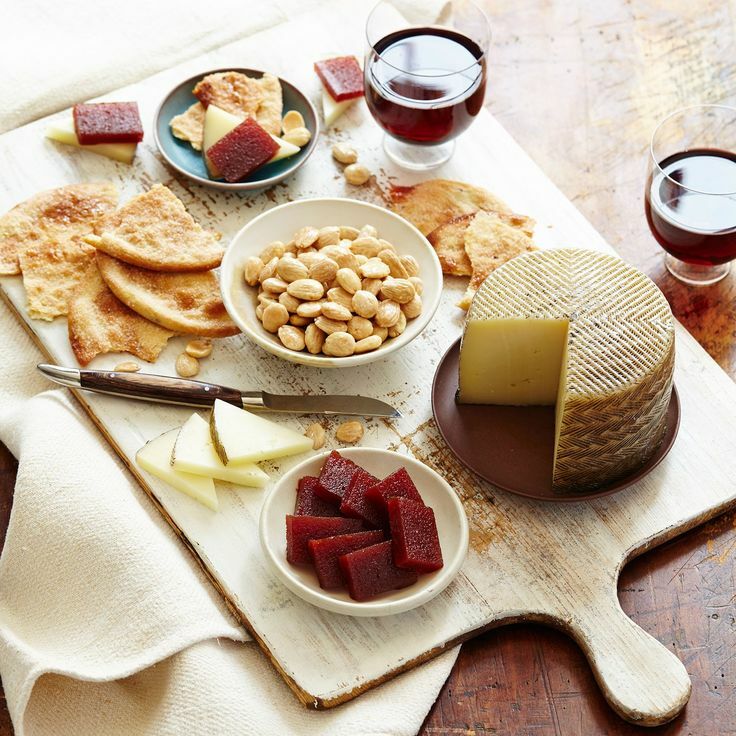 Same goes for a cheese board—a good one will demonstrate cheese in its wonderfully wide-ranging glory. 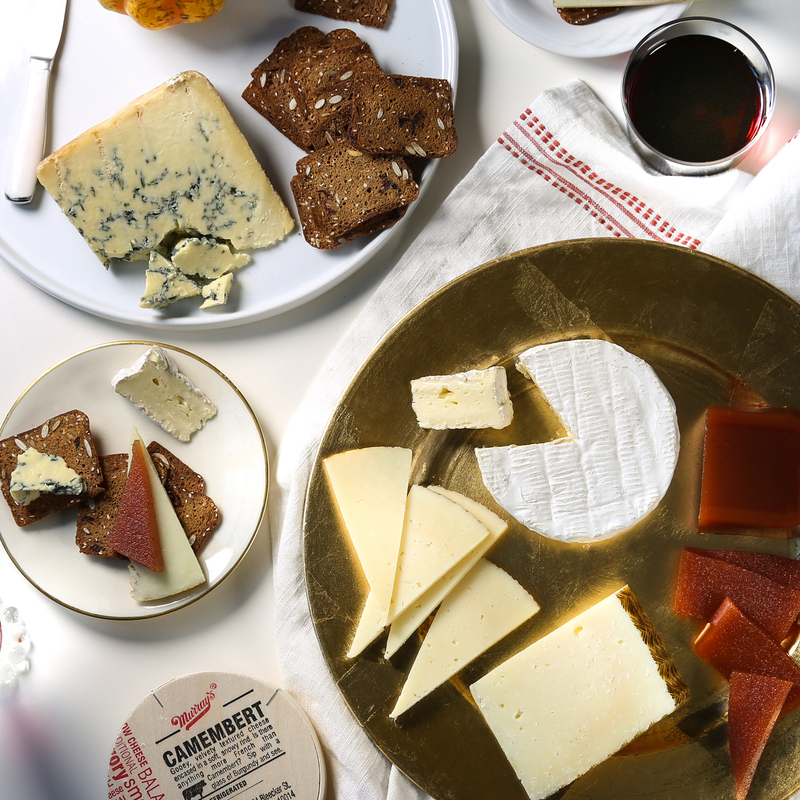 And so, without further ado: a selection of beautiful cheeses that will contribute to the edible (and otherwise) bounty of your Thanksgiving table, without burning a hole in your wallet. So there you have it, a whopping cheese plate that’ll keep costs in check while sparing no expense in the flavor department. As we said, this is just one of any number of combos. 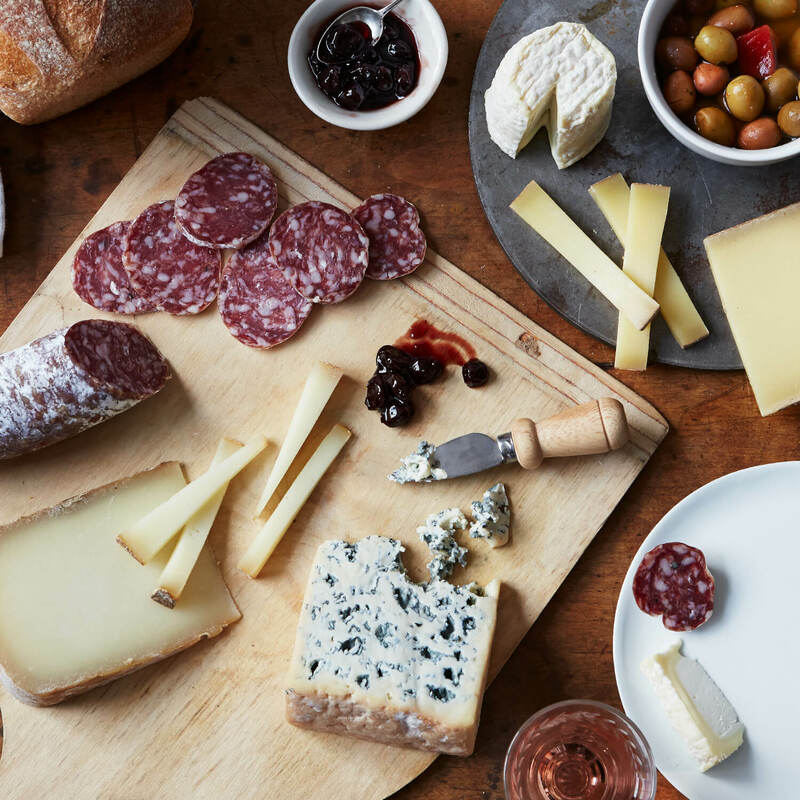 If you decide to create your own, here’s what we suggest: go visit your local cheesemonger. Think of him or her as your personal tour guide. In the same way you get more out of a trip to a museum or an historic landmark when you have an expert by your side, you’ll get a lot more out of your time in the Land of Cheese when you have someone walking you through the context of what you are encountering. 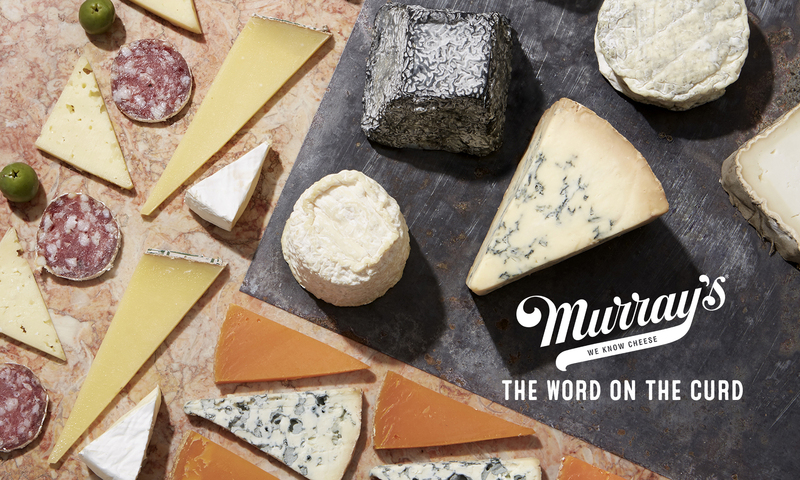 This is one of the many reasons we’re so excited to have Murray’s counters across the country. Even if you would’ve grabbed the same cheeses on your own, your guests will enjoy them all the more when you include them in the ritual and heritage behind what they are eating. That, after all, is the spirit of a holiday meal.